myGanBlog: Celebrating Mother's Day on the way to Mt. Sinai. We have been counting down to our next holiday. We "left" Egypt 34 days ago. 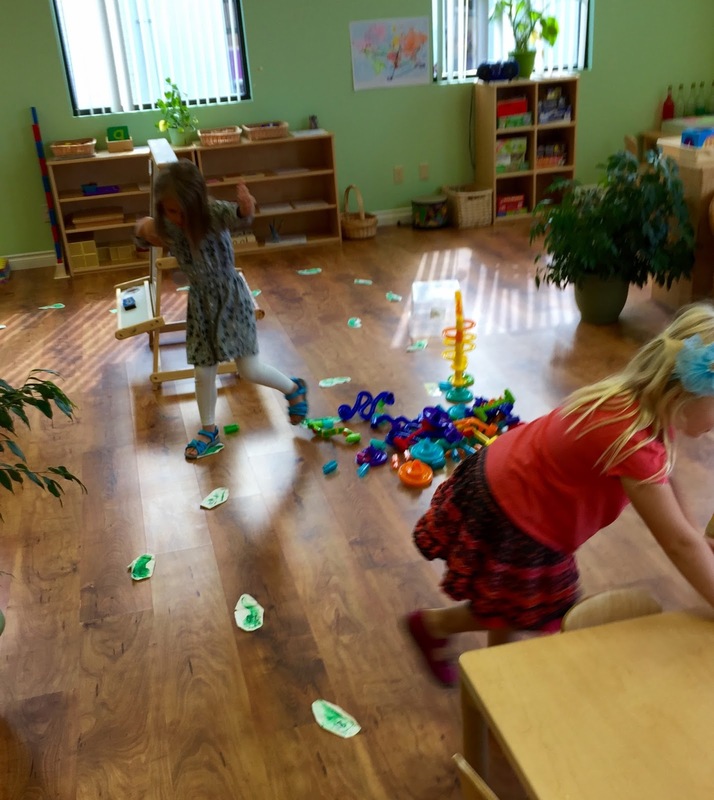 We have been placing a step for each day on the floor of our classroom. but we are getting closer! 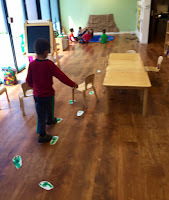 Soon our foot steps will create a path across the entire classroom! We are finishing up our unit on Community Helpers. We end with a very special Community Helper: Mom. Moms do so much for our family, and our larger community. Natan: I love my mom because she always plays with me. Amelia: My mom is beautiful! Clara: My mom makes me laugh. Evan: I love my mom because she is silly. Anton: My mom takes us to fun places. Sroli: When I'm not feeling good she takes me home. Isaac: My mom takes us on family trips. Judah: My mom gives me treats. Olivia: My mom cheers me up when I'm sad. Eliana: I love my mom. My mom helps me when I feel sick. Amelia L.: I love my mom. Ari: Well I get to go places with my mom. Mother's Day is one of my favorite times of year in the classroom. 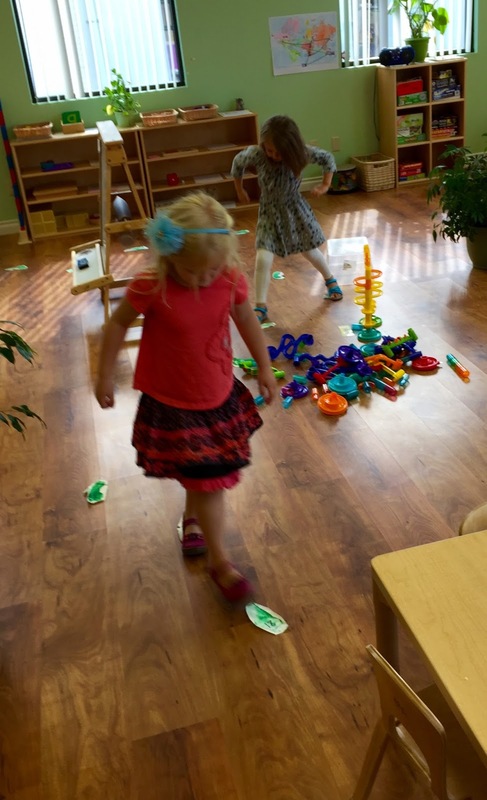 The excitement and deliberate care the children put into creating something for their moms is wonderful to see. I often use this craft to evaluate the skills developed over the year. improved ability to follow multi-step directions. we wish you a sweet and pleasant special day!